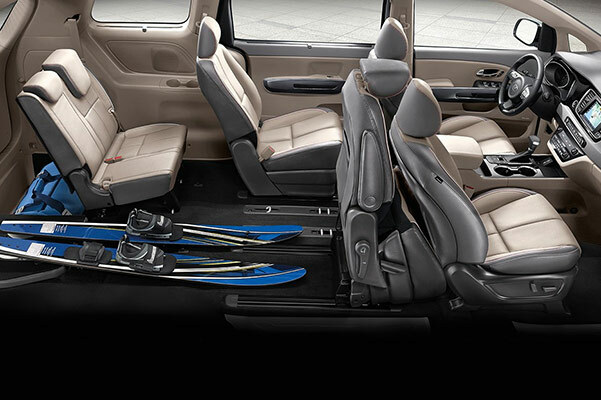 No matter where you're heading in Wisconsin, the 2019 Kia Sedona minivan always delivers. Since the 2019 Kia Sedona release date passed, drivers from Milwaukee and beyond have been asking to see all the Kia Sedona models we have for sale. With Kia Sedona configurations that allow you to accommodate plenty of passengers and cargo, as well as a new Kia Sedona price that will fit nicely in your budget, you can feel confident that this is the Kia van you've been dreaming of. 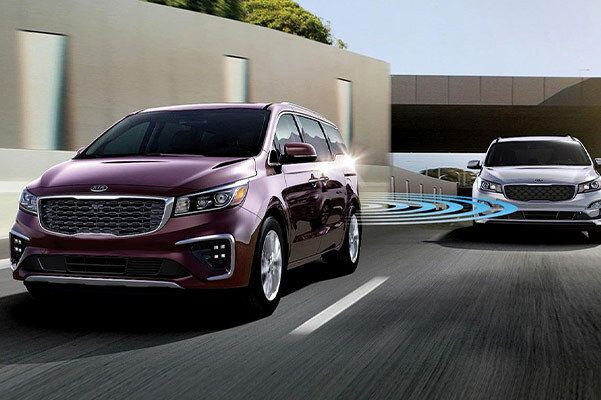 Whether you've been eyeing the 2019 Sedona LX or want to upgrade to the 2019 Kia Sedona SX trim, we have your future new Kia Sedona for sale at Rosen Kia Milwaukee. 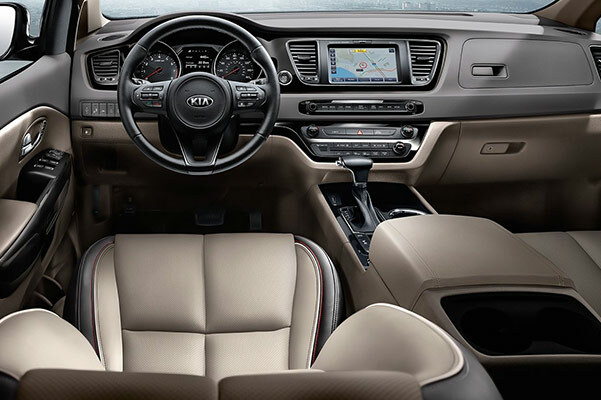 Stop by our Kia dealership near Menomonee Falls, WI, to buy a new 2019 Sedona or get a Kia Sedona lease today! Interested in learning more about the 2019 Kia Sedona colors, cost and reliability? 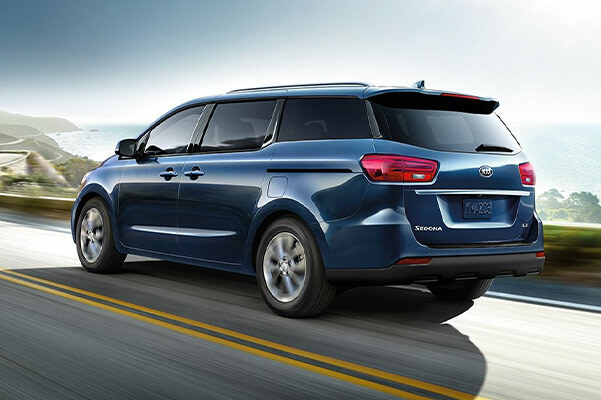 Head to our Milwaukee Kia dealership to explore new Kia Sedona models and lock down a 2019 Kia Sedona price that you're sure to love.